The Year 2 class is a time of transition, when children graduate from being one of the “little kids” to becoming one of the “big kids”. 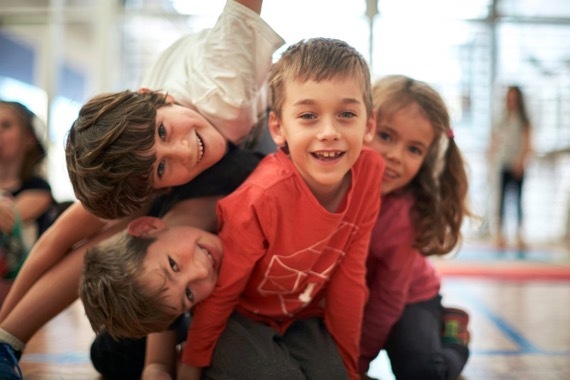 As children grow and develop they gain more independence, so at this level we support children as they take greater control over their own learning, pursuing their interests to become self-motivated learners. Year 2 is a time to really consolidate the Literacy and Numeracy concepts and skills that have been acquired in the earlier years. With our understandings of children’s rates of development, this is a crucial time to try to ensure that all children have a very solid foundation on which to build their further learning. This class is still very much a play-based environment. Our curriculum is covered in ways that are meaningful, engaging and relevant to the lives of the children. There is great scope for creativity and for gaining and practicing the necessary skills for authentic social interactions. Our Social and Emotional program seeks to add depth to a child’s understanding of themselves and guide them towards a compassionate, wholistic view of the increasing complexities of our society. Children at this level of development are ready to understand the world beyond themselves and their families, so it’s the perfect time for introducing topics relating to Human Rights and Social Justice. We do this primarily through carefully chosen literature, gently guiding the child to an understanding of their rights and responsibilities as global citizens. Bush School is an integral part of our learning. For three terms in the year we spend every Friday out and about in the local bushland environments. This provides an opportunity not only to strengthen our knowledge of nature but also to take our otherwise indoor learning outside… numeracy, science, english, geography, history and the arts can be learned in a beautiful stimulating environment. Underpinning this academic learning is a fostering of sincere respect for our Indigenous culture, with regular investigation and acknowledgement of ancient knowledge and belief systems. 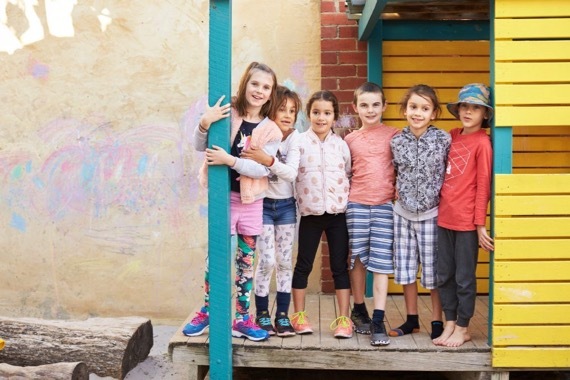 Bush school allows enormous opportunity for the development of lateral, creative thinking skills, the assessing and taking of responsible risks, independence, resilience and rich, relevant team working skills.